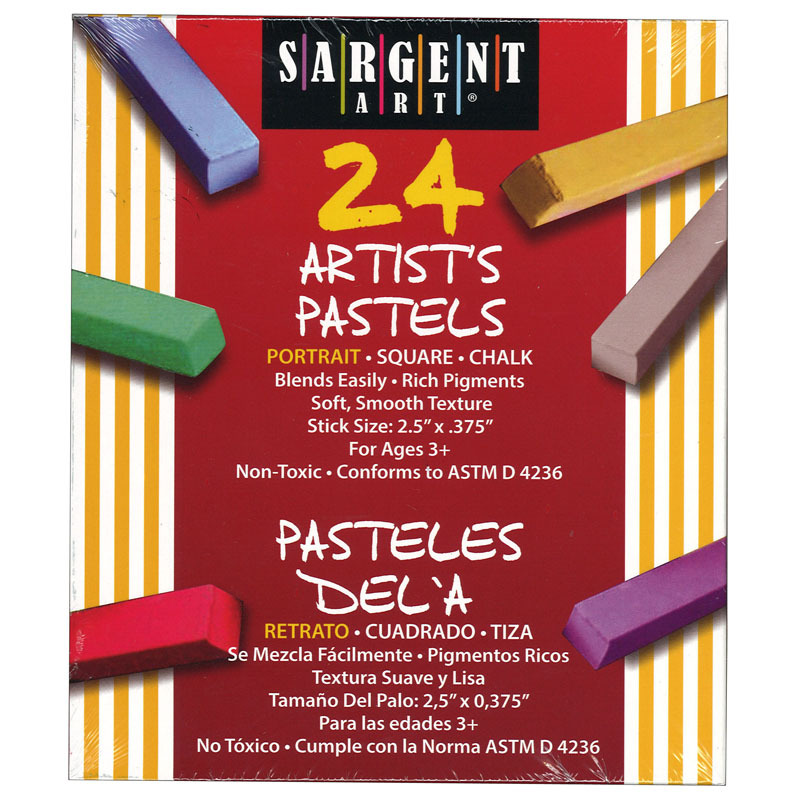 Sargent Art® Artist Chalk Pastels feature brilliant pigments and smooth velvety texture. Each square chalk stick measures 2.5" x 0.375". Each set comes packaged in a lift-lid box. Non-toxic and conforms to ASTM D 4236. Each pack includes 24 chalk pastels: Cobalt Blue, Juniper Green, Cobalt, Turq, Indanthrene Blue, Helio Turq, Lt Cobalt Turq, Dk Phthalo Green, Perm Green, Med Purple Pink, Magenta, Violet, Nougat, White, Ochre, Med Flesh, Terracotta, Sanguine, Perm Carmine, Dk Cad Org, Cad Org, Dk Cad Yell, Cad Yell, Cool Grey 3, and Black. 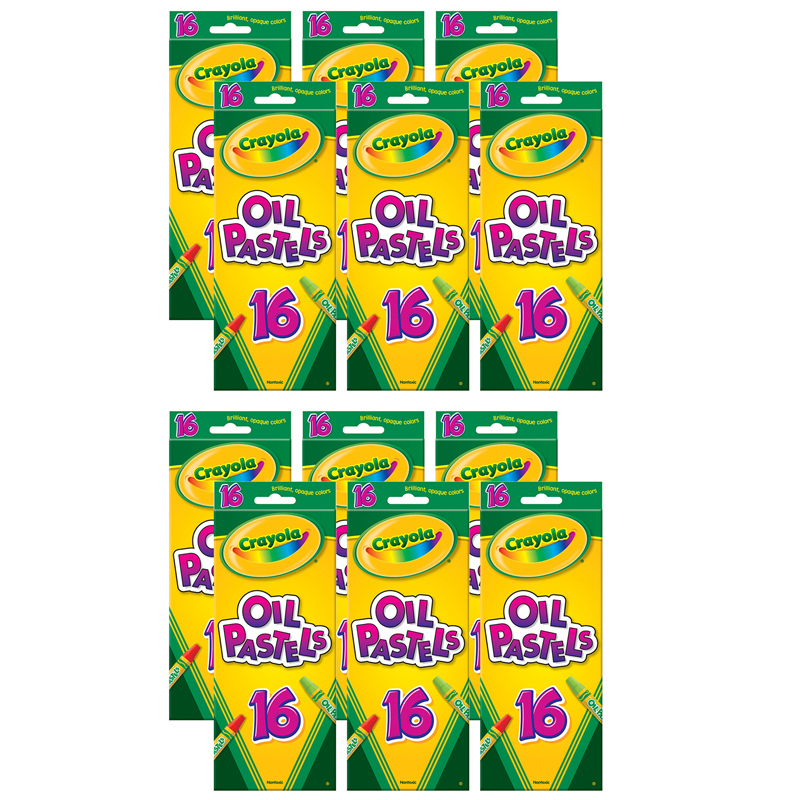 Bundle includes 2 packs for a total of 48 pastels. 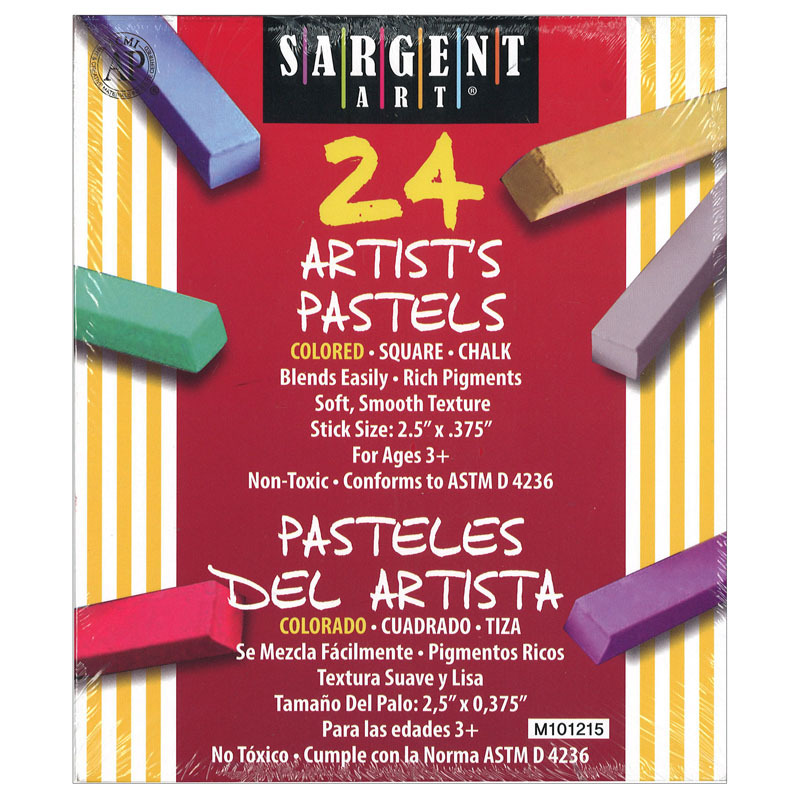 The (2 Bx) Assorted Color Artists Chalkpastels Lift Lid 24 Per Bx can be found in our Pastels product category within the Arts & Crafts.